A 3-star hotel in Venice with rooms and apartments just around the corner from St. Mark's Square, the Hotel Campiello awaits you for an unforgettable vacation in the heart of the Sestiere di Castello, smack in the center of the city. A quiet Venetian street, just a short walk from St. Mark's Square. All recently renovated with the utmost attention to detail. For guests who appreciate privacy and contemporary design. A refined style that combines modern design and traditional Venetian details. A warm and friendly welcome, and all the very best amenities. The lowest rates? Only on the Official Website! 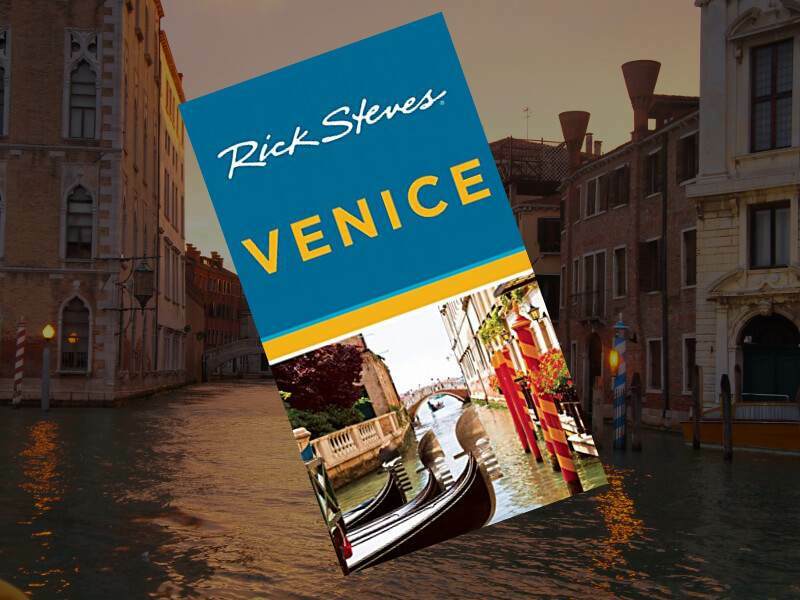 Are you a Rick Steves Reader? Contact us to know how to get your discount!